Fans of the Resident Evil games who are looking for a thrill off-screen can soon have one. 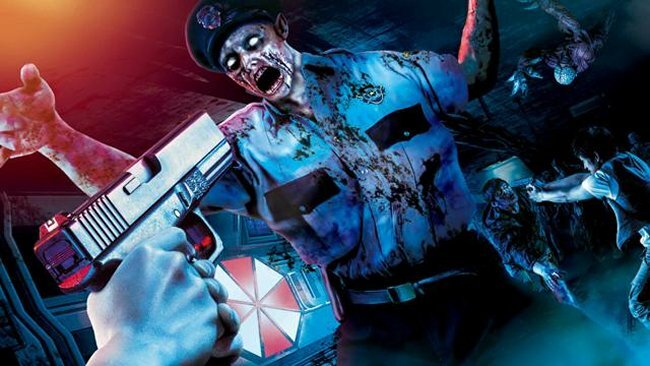 Universal Studios Japan will be launching a limited time attraction where visitors will be able to shoot the zombies from the Resident Evil franchise using the same practice guns that the police and military use during training exercises. Sound awesome? Buy your ticket to Japan now. This attraction will be a 5-10 minutes long event which will be held at the park’s “Palace Theater”. Each visitor to the attraction will have a 700 gram model gun with a limited number of bullets. You will have to shoot zombies and other monsters to help wipe out the virus. Apparently the monsters and zombies have been designed to look very real, so that you will be scared to death.